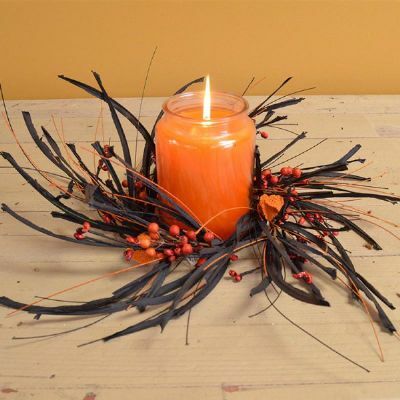 Wholesale Home Décor was previously known as Harvest Scents & Traders. The company changed hands in June 2012. Collectively, we have been a family owned business for over 15 years that works hard to offer quality products at reasonable prices, and most importantly, we strive to keep you, our customers, happy with quality services and products. Our products range from Florals (Candle Rings, Wreaths, Picks & Garlands) to Pip Berries & Mini Berry Trees to Light Strands to Tart Warmers, and on and on. These are our closeout products. They are all reduced price.